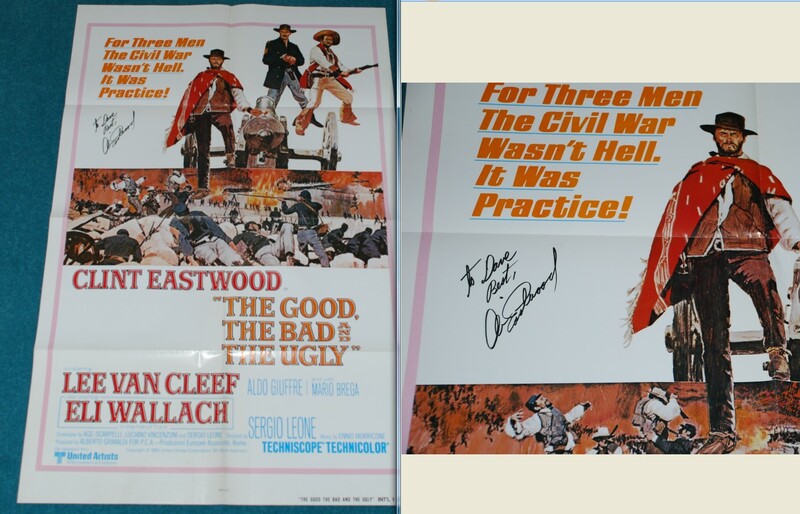 Rare Clint Eastwood signed autograph on 'One Sheet' movie poster, folded as originally sent to the cinemas. Note: 99% of Clint Eastwood autographs obtained 'through the post' are usually secretarial and worthless ! Be aware if buying on auction sites. 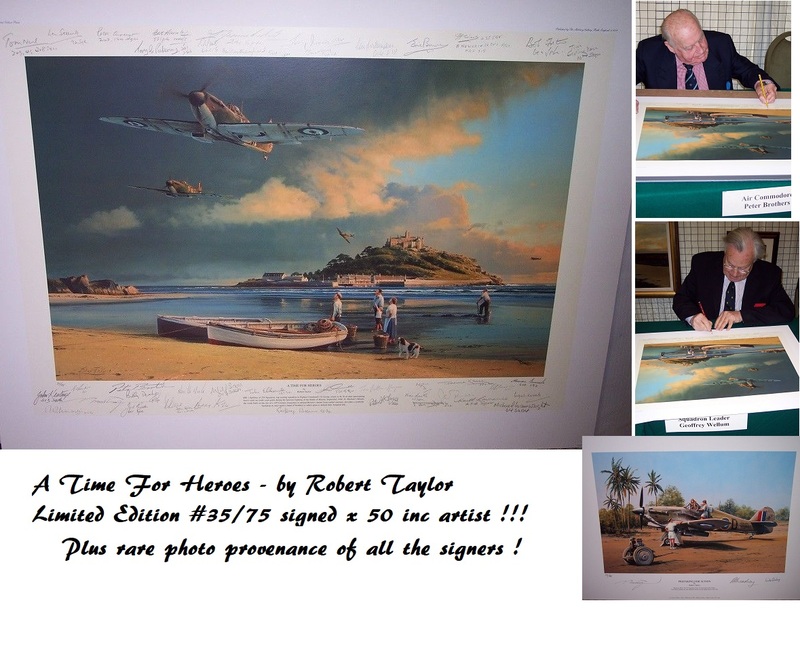 They often fool autograph experts too ! Clint Eastwood (signed in person at Universal Studios in 2010) - Adds "Best" and dedicated to the fan who we obtained the poster from, on set.